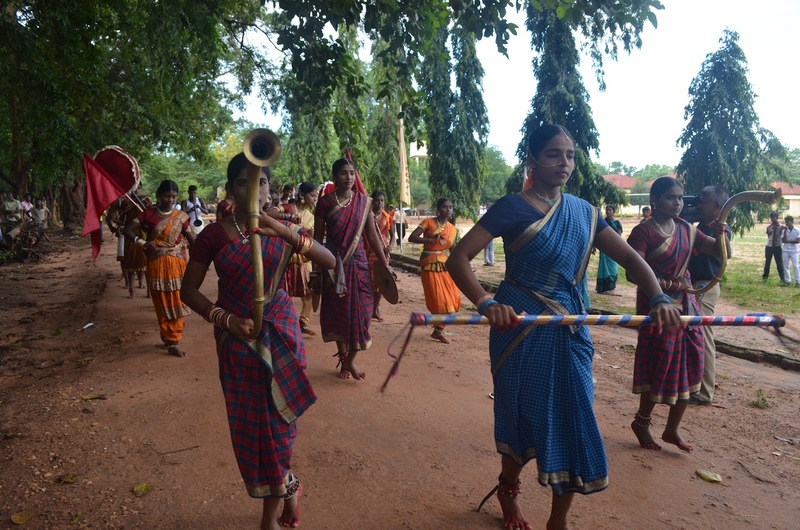 The 27th National Deshodaya Assembly was held at the Vijayananda School in Mullativu from 19th to 22nd of October 2012. It marked the final meeting of a series of district level assemblies bringing together community leaders from all walks of life towards the goal of National Reawakening (Deshodaya). Over 1000 including a large number of youth from Northern districts as well as representatives from Sarvodaya village societies from other parts of the country participated in the gathering. 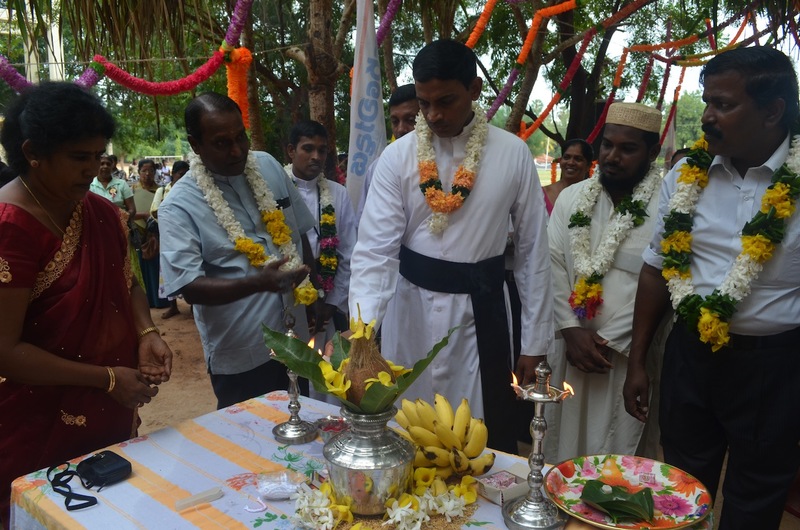 The event was significant in that this was the first instance that such a large gathering of people from all parts of the country and belonging to all faiths and ethnic communities held in Mullativu, a district greatly devastated by the war. The people-to-people contact that was enabled through this mass gathering brought the hearts and minds together in the true spirit of reconciliation. The two day assembly deliberated on how to bring about a change in our consciousness, creating a new economic order and promoting good governance. 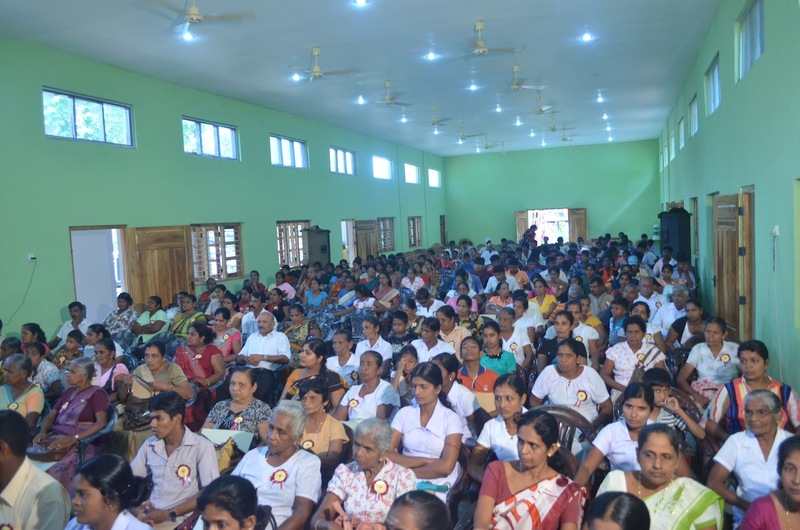 The participants whilst recognizing the difficult path that the country has to traverse to achieve lasting peace, expressed their firm belief and hope towards building a promising future for all people living in Sri Lanka through Deshodaya. 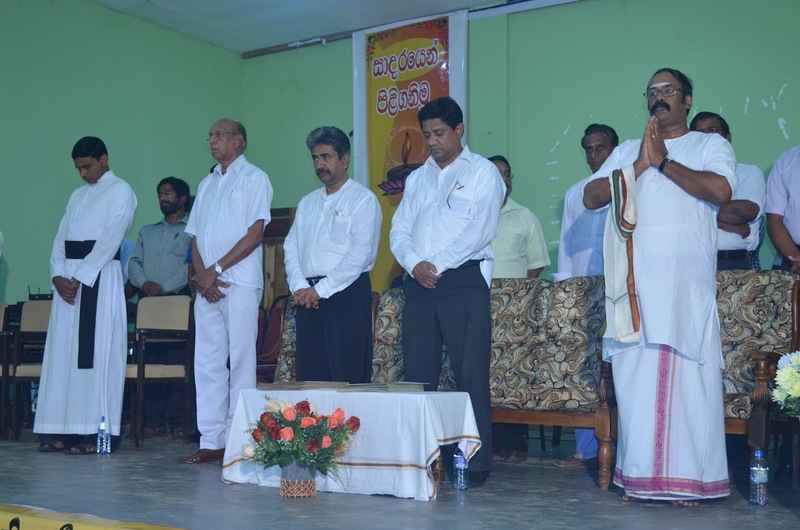 Mr. Dharma Gunasinghe, the Treasurer, Dr. Vinya Ariyaratne, General Secretary, Mr. Saman Algoda, Executive Director and Mr. Subesena de Silva, Deputy Executive Director represented the Sarvodaya senior management at the gathering whilst a number of government officials and community leaders from the North also participated and contributed to the different sessions throughout the two days of deliberations. I am happy to know that Sarvodaya Desodaya programme in Mullaitivu made a good start in bringing about peace and solidarity in Sari Lanka. 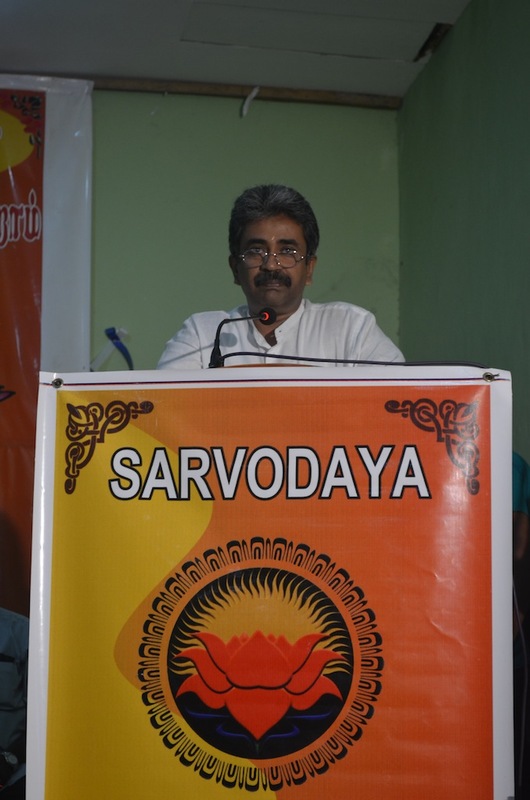 We the Sarvodaya fraternity is one with you in this historic and ongoing task. 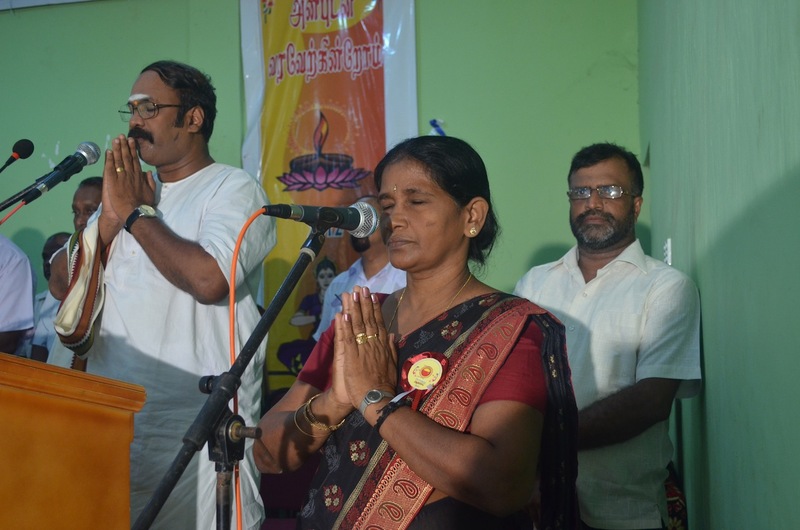 We hope some of our Sarvodaya and Gandhian friends from India – particularly from Tamilnadu, will be able to participate in future programmes like this. Dr. Vinya Ariyarathne, have you been briefed about the keynote address of Sunil r. de Silva at Tangalle Deshodaya meeting held recently.